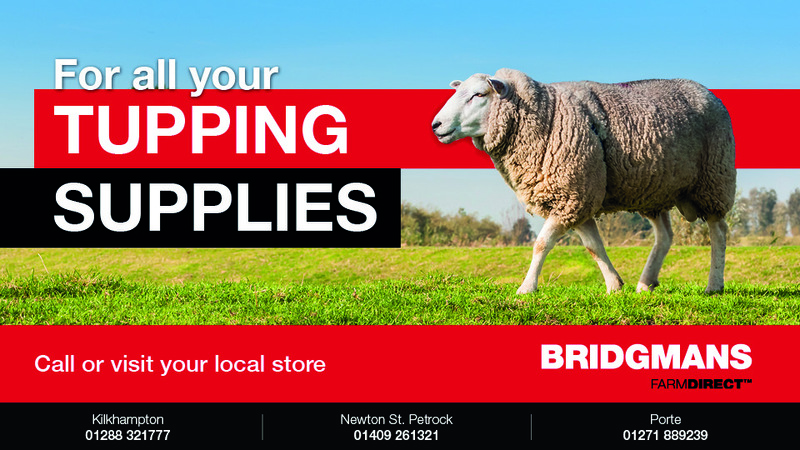 We stock a variety of essential items for cattle, sheep, calves and other livestock. These include medications and our own brand range of FarmDirect supplements. Please give us a call on 01409 261321 and we will do our very best to help.